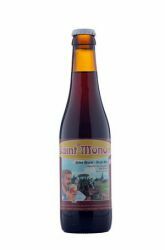 The Saint Monon Honey is a Belgian beer brewed in the Brewery Saint Monon in Ambly. 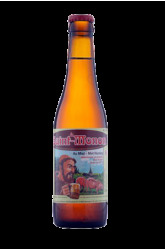 Its amber blond color is covered with a creamy foam emitting hoppy and fruity aromas, along with cognac notes. 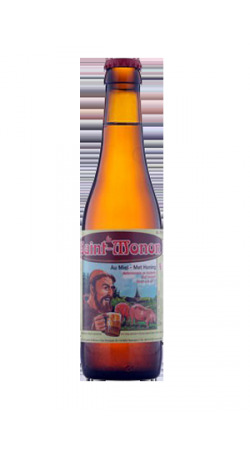 In the mouth, it reveals a delicate balance between sweetness of honey and hops bitterness. 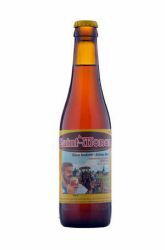 A bearded beer to enjoy with heart.